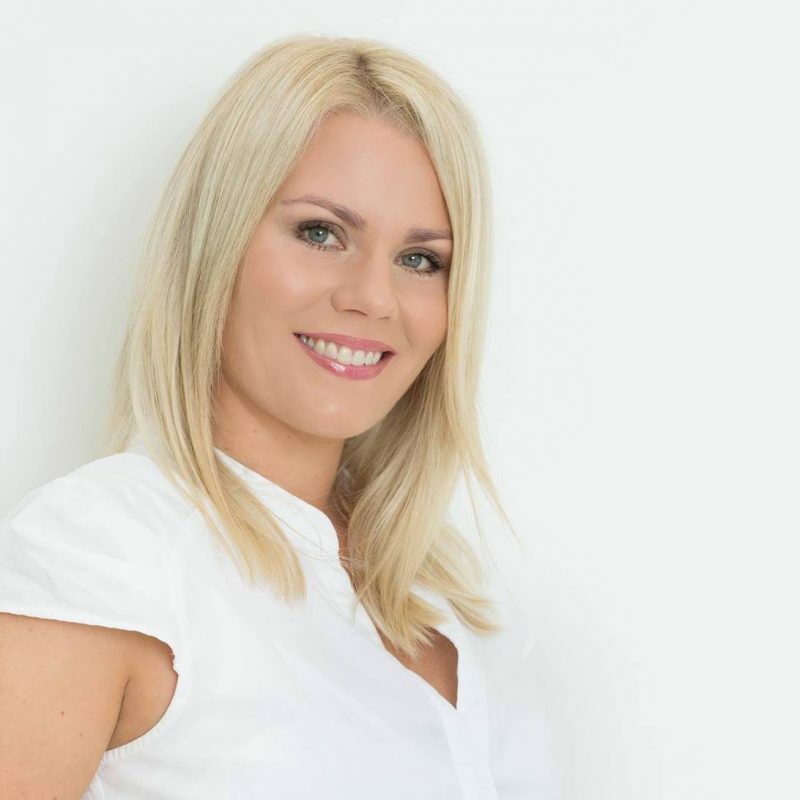 My name is Carina Hultin Dahlmann form Norway, Oslo and I am an author of 5 books within the subject of juicing, natural health, healthy cooking, olive oil and the Mediterranean diet. I hold seminars and lectures in both Norwegian and in English and love spreading the word about how a healthy diet, where of course EVOO plays a major part, helps to keep both our bodies and minds happy and healthy. Learn more about the Education Lab. ©2019 Olive Oil Times. All rights reserved.